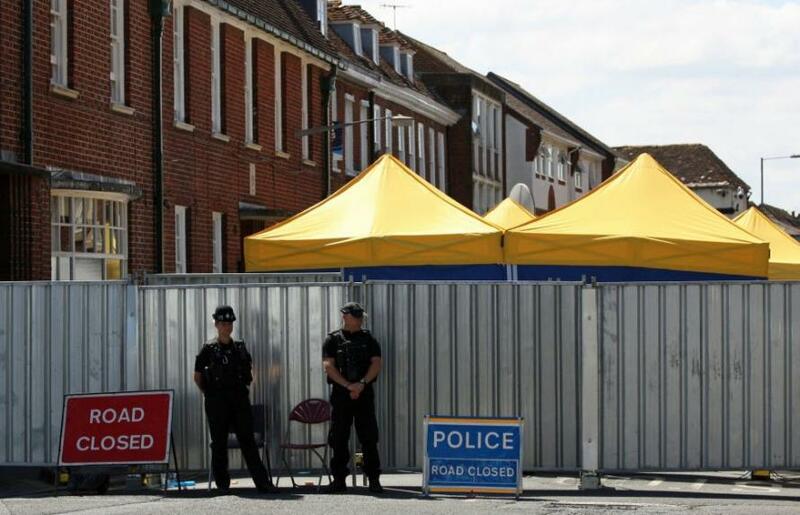 In what appears to be a major breakthrough, UK police say they have recovered a container they believe was used to carry the novichok poison which has left one woman dead and four others critically ill. 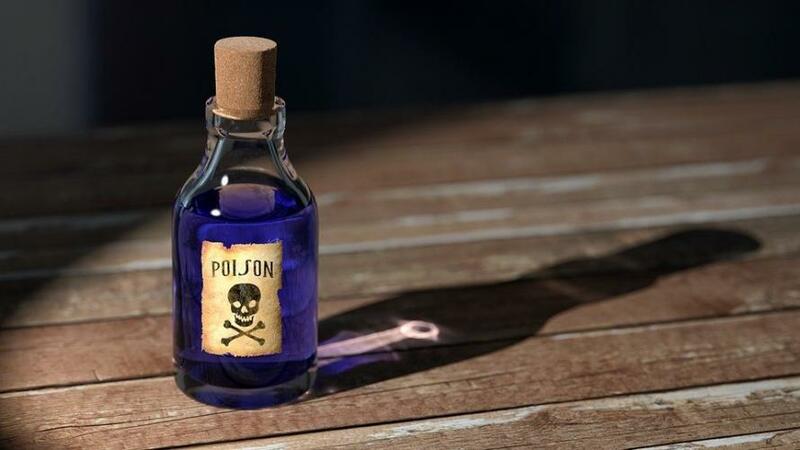 The FT reports that in a statement on Friday afternoon the Metropolitan Police’s counter terror command said it had found a small bottle at the house of Charlie Rowley, a 45 year old man who fell ill after accidentally coming into contact with the deadly substance two weeks ago. 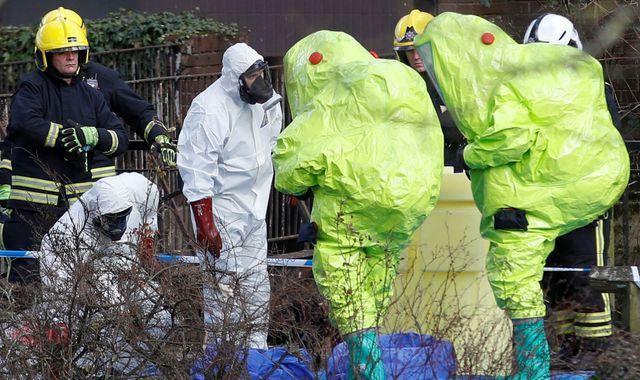 Following tests at the Defence Science and Technology Laboratory at Porton Down, scientists confirmed that the bottle contained novichok. 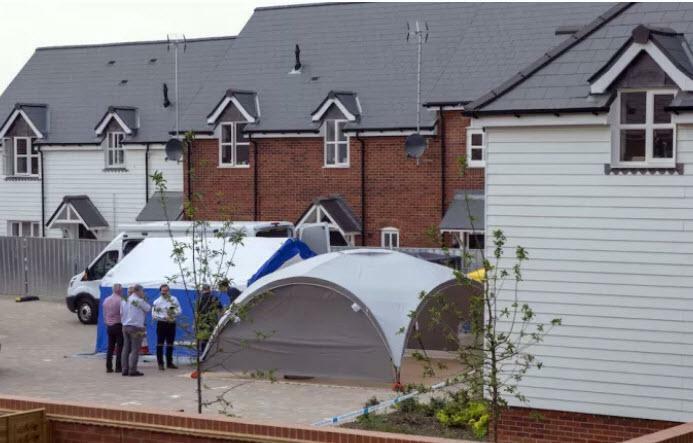 Further tests are now to be carried out, police said, to determine whether the agent is the same as the substance used to target the former Russian double agent Sergei Skripal and his daughter Yulia in March. “This is clearly a significant and positive development. However, we cannot guarantee that there isn’t any more of the substance left and cordons will remain in place for some considerable time. Public Heath England has urged people in the Salisbury area to not pick up unknown objects, as a precaution. Russia is being blamed for that incident, although the investigation is ongoing and no conclusive evidence has been produced in over four months. Both Skripals survived the alleged poisoning and left hospital for undisclosed locations. Of course, once again, the timing of the 'find' is perfectly coincidental ahead of Monday's Trump-Putin summit.